Remix OER problems to create customized tests, quizzes, and homework in just minutes. Increase adoption with interactive problems aligned perfectly to your book chapters. customized homework, tests and quizzes — even complete courses. real-time answer feedback and hints to help students master concepts at their own pace. Spend more time teaching and less time grading – even for complex, free-response assessments. Monitor students’ progress in real time so you can intervene immediately, when you’re likely to do the most good. And isn’t that why you started teaching in the first place? We’re piloting adaptive learning and will be phasing it into our courses over the next year. more than 50,000 engaging, compelling problems. And we’re adding more every day. You can search by topic, difficulty, author, and more. You can pair any Edfinity problem or course with any OER, textbook, curriculum, or content. 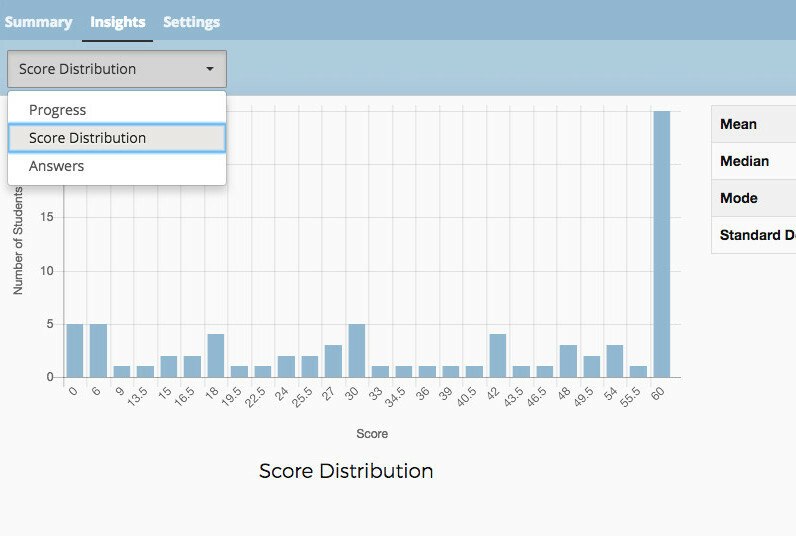 Customize a wide range of parameters, like number of attempts, scoring, randomization, and much more. Create your own interactive problems, using high-powered features such as randomization, and formulas. Remix your problems with ours and share them with colleagues and students around the world.